Whether you know him for his music or his sense of fashion, A$AP Rocky has been a positive representative for New York as of late. The NYC native recently headlined a tour alongside Tyler, The Creator and dropped his sophomore album titled At.Long.Last.A$AP. Although 2015 has been full of positives for A$AP Rocky, there has been many trials and tribulations as well. The unfortunate loss of his close companion, A$AP Yams, made headlines in hip-hop as the entire A$AP Mob mourned the death of its visionary. 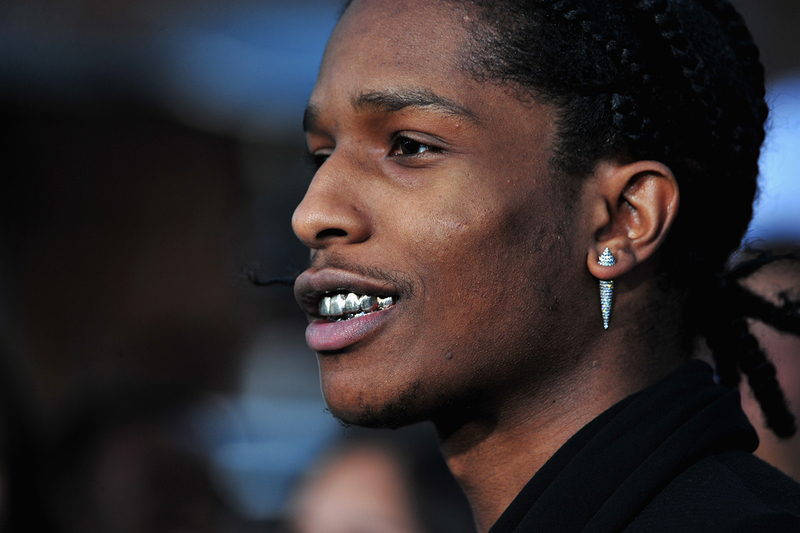 Within the same year A$AP Rocky has made sure to hone his craft in music producing as well by taking time off to participate in the production of the sophomore album now available today. Not only did Rocky make some noise within music and fashion as predicted, he also made his acting debut in the film Dope as the character Dom. As A$AP Rocky continues to flourish in his young career, only time will tell to see how far the NYC native can strive, and prosper.